Are you looking to escape the hustle and bustle of the city life? Are you looking to escape the cold and dreary snow? 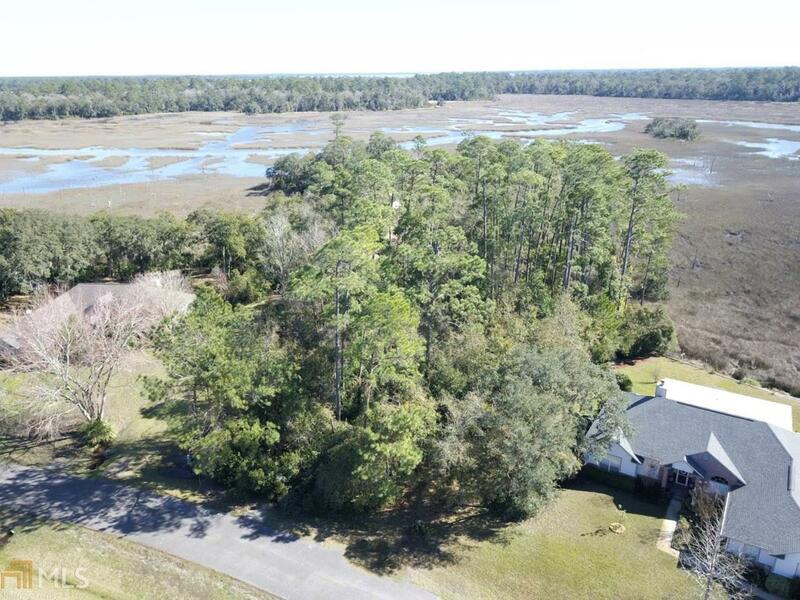 This gorgeous .71 acres with 140 feet of marsh frontage is for you! No city taxes! No HOA! Conveniently-located to I-95 and nearby boat launch. Build your new home and enjoy your own personal piece of paradise on the Georgia coast!